Lawmakers intent on abandoning gray wolf recovery have introduced legislation (S. 164 & H.R. 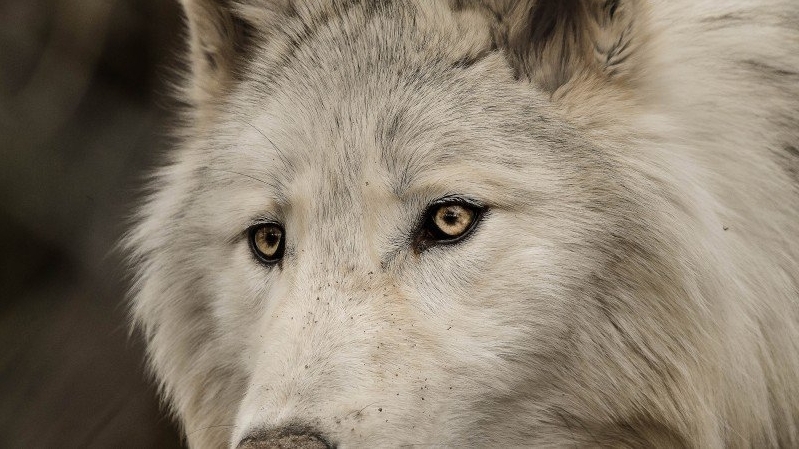 424) to slash all protections afforded to wolves in Wyoming, Minnesota, Michigan, and Wisconsin. The War on Wolves Act isn’t just bad news for wolves, it’s also bad news for the Endangered Species Act. The last thing that nature needs is a bunch of politicians picking and choosing which species get protected and which ones are left behind. As we all know, Congress and science don’t always go together, especially when it comes to our natural world. Please email your senators and representative today and ask that they oppose the anti-science, anti-conservation War on Wolves Act. 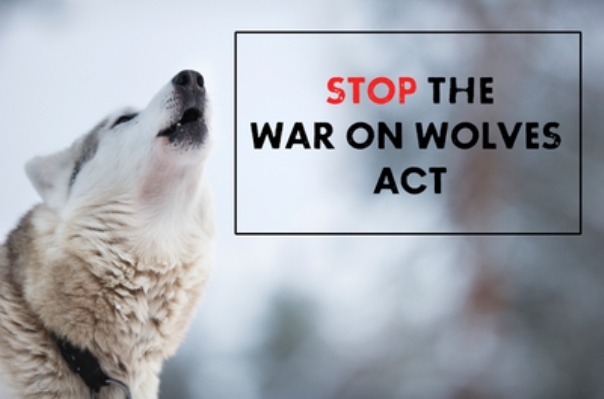 Join us in telling Congress to stop the War on Wolves Act. Responses to "Tell Congress to Reject the War on Wolves Act "